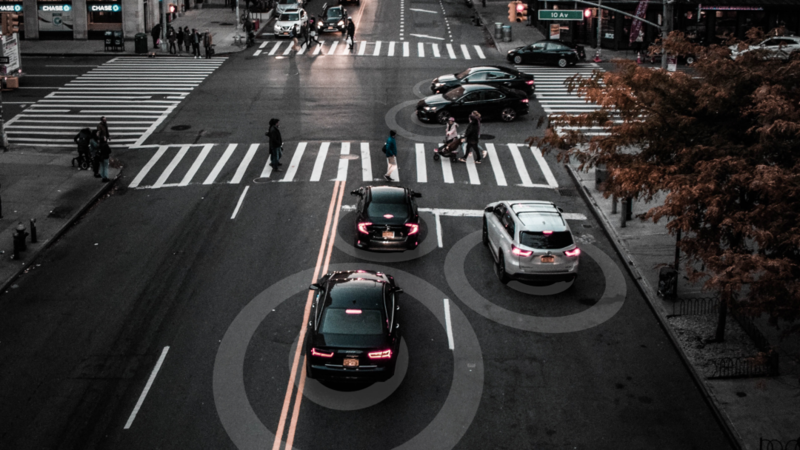 Whether fully autonomous, partially autonomous, or drive-by-wire, before you invest in your autonomous vehicle development, it’s important to have a control system strategy at the core of your project. Though there are many ways to approach system development in the mobility market, automotive and robotic-born strategies tend to be the two dominant schools of thought specific to the autonomous vehicle development sector. Both automotive and robotics-born approaches share the goal of allowing developers to reach a desired level of autonomy. There are key differences between the two–particularly regarding safety and scalability–that can impact end-vehicles. If you’re not sure what the differences are (or which approach is right for you), keep reading. Born out of a fast-paced industry focused on research and development, robotic vehicle control platforms offer developers a way to gain a level autonomous control quickly. Typically, these systems are designed solely for research purposes, with inexpensive hardware components strung together in easy, plug-and-play product offerings. These solutions provide a fast, budget-friendly route to autonomy that is for vehicles being studied in controlled settings. Developers hoping to scale their machines to production may struggle to find a robotic control offering that’s up to task. Prototype-intent hardware and software that fails to meet strict production safety requirements like those outlined in ISO 26262 can prove difficult obstacles to overcome when taking a robotics-born vehicle control platform to production. If your intent is to build an end-vehicle that will become more than a prototype in a lab, searching for a more sustainable, automotive-grade control platform may prove a better solution. Unlike its robotics-born competition, automotive-based autonomous control solutions take a different approach to vehicle control. With a focus on safety and scalability, automotive-grade solutions understand that a machine may very well move beyond a controlled environment and into mass-production. Because of this, these solutions typically contain rugged, production hardware and safety-certified control software approaches. This ensures the machine is as safe as it is functional. Automotive-grade solutions tend to cost more than robotics-based ones, but their ability to scale to production without time-consuming rework makes them worth the higher cost. Some products, like New Eagle’s drive-by-wire kit, even offer the same fast, easy plug-and-play control common to robotics-born solutions on a scalable, automotive-grade platform. Depending on your timeline, budget and project goals, one control system strategy may align itself better than the other. Whether a research-focused robotic solution, or a safe, production-grade automotive one, if you’re still not sure where to start, consider consulting with our control system experts. Our engineers can provide you with recommendations, next steps, and a road map to successful autonomous vehicle development. Just contact us to get started! What is Software Maintenance and Why Should I Pay for It? Back in the early days of PC software, you had to purchase programs that came on installer disks or disk sets. You would use those programs until they were no longer needed, or until an upgrade became available. If software was buggy, you had to wait to repurchase the next version from developers. Often, software programs had certain compatibility requirements, like a particular operating system or version of tools like MATLAB. If requirements weren’t met, the software may not work properly, if at all. This was frustrating. Especially if you wanted to update your operating system or other tools. Doing this could mean waiting for a compatible software release or repurchasing expensive software to meet your new requirements. This wasn’t just frustrating for customers. It was frustrating for software vendors. 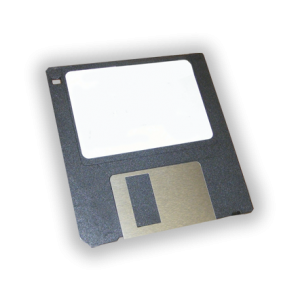 Even if vendors created compatible software variants, the process of storing and shipping installer disks to customers was expensive and time-consuming. It didn’t take long to see that the technological evolution outpaced this process. Everyone–customers and software vendors alike–needed a better, expedited process. Then came the dawn of the internet age. 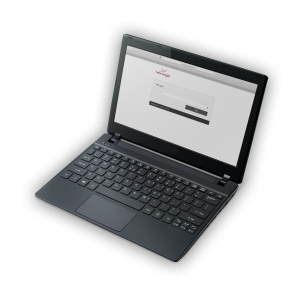 Today, you no longer need disks as you can access files from anywhere, at any time on the internet. Because of this, software development is booming, with programs growing more and more complex as they respond to customer feedback and needs at a much faster pace. How can we get the latest versions of our software to customers, while keeping prices reasonable? One solution many turn to is a payment model known as software maintenance. Instead of paying for each new major software release separately, customers purchase a software license where they can pay a flat, scheduled “software maintenance fee.” For many licenses – similar to the ones we use at New Eagle for our Raptor™ tools – the first year of software maintenance is included. This maintenance payment model assures that your original license investment keeps its value while providing you access to the latest software releases, features, and tool versions. 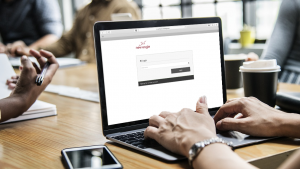 The maintenance fee becomes a fraction of the original license cost after the first year and allows you to continue to keep your software up-to-date and maintain your license value. Keeping your maintenance current provides access to standard product support for the interval under which the product is generally supported. At New Eagle, our software products include support to customers with active software maintenance for up to two years’ worth of prior releases. As an example, if the current Raptor release level is 2018b, support is included for Raptor versions 2017a and newer. However, even if you are using an older release outside of the two-year window, support (while not included) can still be purchased through an application engineering support contract. This is not unusual for our customers that are in production as tool versions may be locked down based for risk management issues. Why Choose Maintenance with Engineering Support? These complex software tools have a learning curve. Engineering support can help you overcome any challenges you meet. These tools have a lot of detail. Sometimes an experienced sounding-board is helpful for understanding what capabilities are at your fingertips. Engineers that use these tools are expensive. Keeping your engineering team moving forward with access to experienced practitioners can help them navigate both the tools and your application issues quickly so your team can maximize their time and minimize your project’s labor cost. In short, software maintenance and engineering support is the most cost-effective way to protect your software investment and gain the most value from products like Raptor. New Eagle has qualified developers and engineers readily available to help you get the most out of powerful tools and prevent expensive project-hold ups due to software knowledge gaps. We always recommend that customers keep their maintenance up to date so they have access to the latest features, fixes, and support. If you are a Raptor user, be sure to contact us to ensure your software is up to date. To learn more about software maintenance fees, engineering support, or New Eagle’s Raptor platform, contact our team or watch the introduction to Raptor below. Kolberg-Pioneer, Inc. (KPI), a company of over 500 people dedicated to designing, building and manufacturing innovative construction equipment, came up against a design challenge while working with a customer to electrify rock crushers that are typically diesel operated. From these electrical concepts, New Eagle prototyped the design and identified a key optimization by using an integrated rectifier with a dual inverter. The teams then collaborated in order to select the best concept, and worked together to design the necessary system. 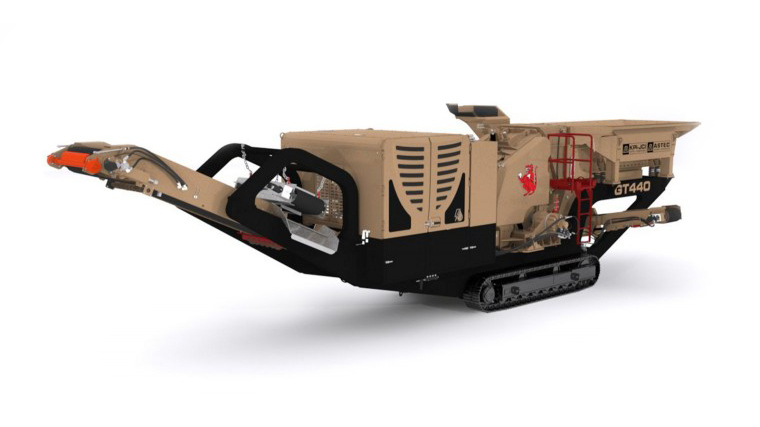 Once the design was finalized, New Eagle’s engineering team prototyped the electrified rock crusher using Raptor™ software and built a successful demo. With the prototype built, the team now had a clear visual of the electrical layout needed for the rock crusher’s limited space. New Eagle looked to their distribution network to work with world-class suppliers, Borg Warner and John Deere, and selected the best production hardware in order to optimize the power output and package the system into a clean fit for the rock crusher’s tight space. New Eagle’s engineering team successfully optimized the power output through smart power density and distribution, allowing the electric/hybrid rock crusher to operate as powerfully as any diesel-powered crusher. KPI’s customer successfully brought its innovative, new electric/hybrid rock crusher to market where it has demonstrated a strong market demand. With its sleek architecture and design, the rock crusher system provided easy modularity that scaled beyond rock crushers into other product lines, allowing for cleaner power machines to reach production faster.